The special edition of my debut novel, A is for Angelica, was published today, 20 April 2015. You can buy it in paperback from all good book shops in the UK. If you go in and it’s not on a shelf, speak to someone and ask them to order it in for you. If you’re subscribed to my email newsletter, you may be one of five lucky winners to bag a signed copy. I’ll be letting those people know later this week. 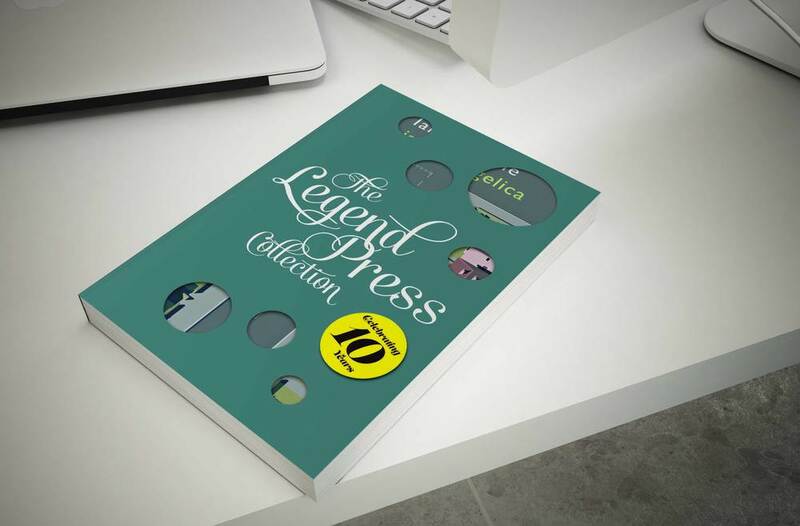 I’m currently writing a piece that will be published on the Legend Press blog. It’s titled, 10 things you may not know about A is for Angelica. Here’s a preview. Apart from the main protagonists (Gordon, Angelica, Benny, Don and Georgina), all character in the book (and there are many) are named after friends and family members. It was my very small way of saying thank you for their patience and support.